Specialty Enterprises is the largest manufacturer of agricultural spray booms and sprayer boom accessories in North America, serving the OEM, dealer/distributor and retail market. In addition, Specialty also provides spray boom installation and field service, providing a comprehensive solution to your crop spraying needs. 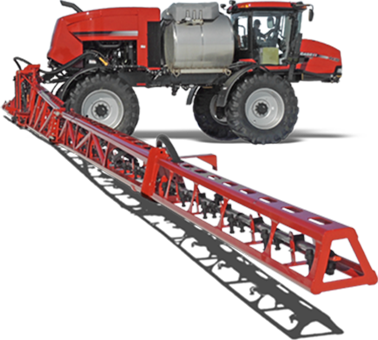 We set out to develop an aluminum spray boom unlike any other. 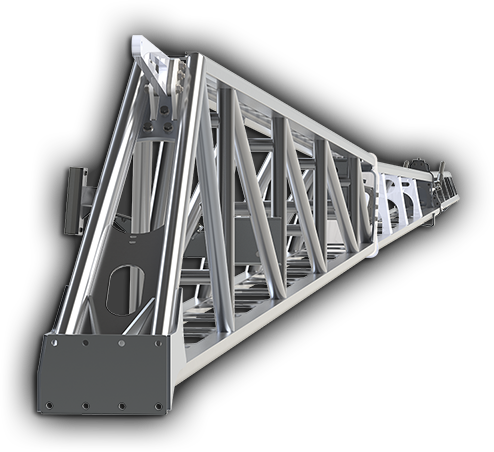 A sprayer boom system that offered applicators all of the advantages of a lightweight aluminum boom, yet with the durability and ruggedness of a steel boom - and we wanted to offer it longer spans to save you time and money. Meet the Millennium aluminum spray boom. Our Millennium spray boom is the culmination of years of product engineering and field testing, and was developed using real-world feedback gathered from applicators throughout North America. Designed and manufactured in the US, it's a spray boom unlike any other. Contact us today to learn more, get a quote, or if you just want to chat. 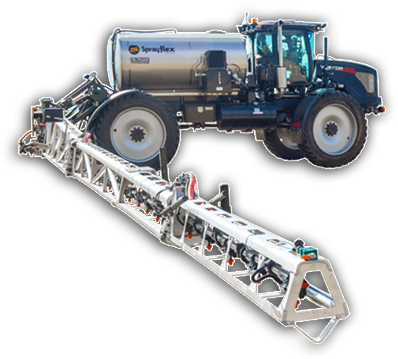 At Specialty we pride ourselves at providing turnkey sprayer boom systems to meet the varied needs of our customers, which includes providing agricultural spray boom accessories and world-class field service & 24/7 customer support. We offer a full line of quality sprayer boom accessories including: boom cradles, swing arms, hydraulic kits, plumbing supplies, and custom bracketry. In addition, our factory-trained field service personnel stand ready to assist with your sprayer boom installation and plumbing, as well as field service repairs. Sign up to receive a free hands-on demo with the Millennium aluminum boom without leaving your farm! 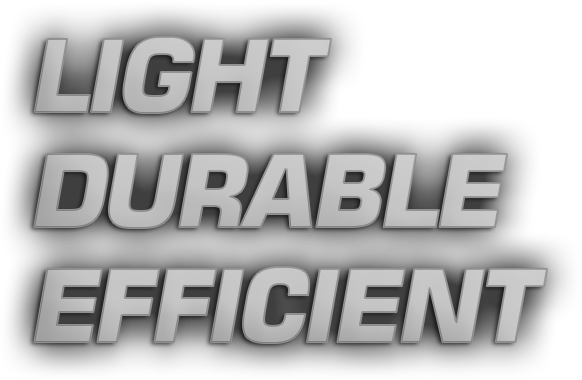 Particpation is completely free with zero obligation. You sign up - we show up! Particpation is completely free with zero obligation. You sign up - we show up! Failed! Please enter a valid email.